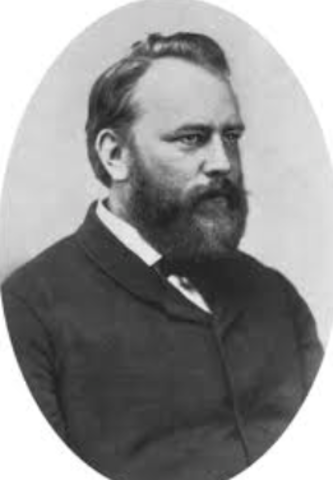 Dr. Theodor Billroth was a Viennese surgeon who first discovered and named Streptococcus. But it had not been disovered to have multiple type and cause a variety of problems. 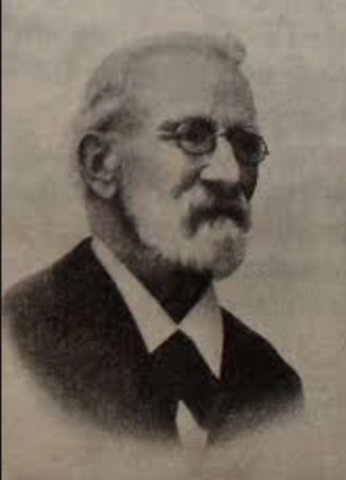 The distinctive bacteria was diesovered in 1883 by an European scientist, Fehleisen. Thi discovery proved that there is a different kind of bacteria which causes different kind of problems but it was still a part of the Streptococcus Pyogenes Group. This was a chain-like bacteria which was causing throat problems. Later in this year, they linked the bacteria which they had found with the Streptococci Bacteria. Friedrich Rein Strep discovered that Streptococci (the bacteria) causes illness. They alreadly suspected that the bacteria was causing problems but in 1904, the disease was proved to be caused by the bacteria called Streptococci Bacteria. In 1918, Dr. Rebecca Lancefield sub-divided Streptococcus. 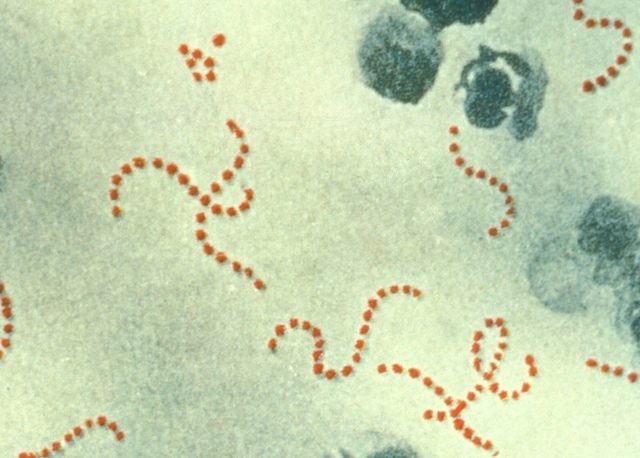 This was sub-divided into multiple different groups, one of them being the Streptococcus Pyogene (Group A) which included the bacteria which causes Strep Throat. Dr. Rebecca Lancefield used sugar coating cell walls to identify the different groups. 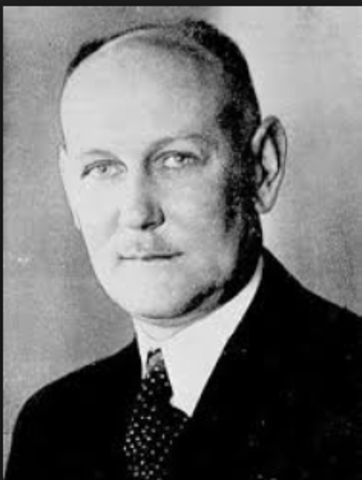 The first cure which was disovered by Gerhard Domagk who was a chemist who was inspired by Paul Ehrlich’s team finding the cure to syphilis infections. He experimented many different kinds of azo dyes, just like Paul Ehrlich's team until he found one to cure Strep Throat. The cure was a Sulfa Drug which was called Prontosils.